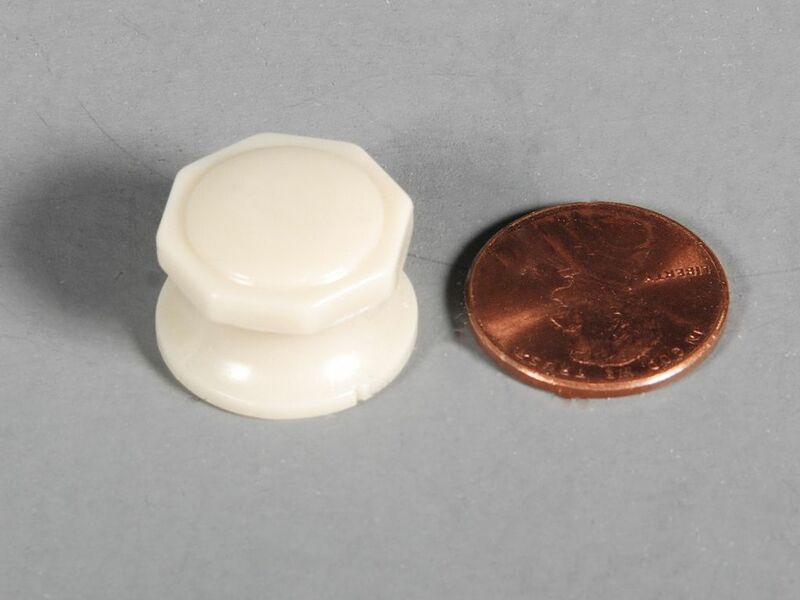 Knobs used on Air King 770 in ivory, red, green, or lavender. I presently have them in ivory only. Other colors can me made to order.